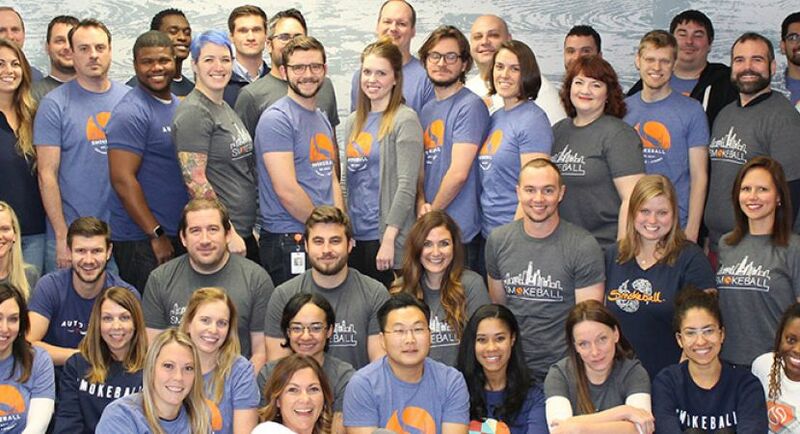 We're looking for a Salesforce guru that is passionate about streamlining business processes. You will own the Salesforce system and work closely with internal stakeholders to drive process and system changes. If you consider yourself to be self-motivated, detail-oriented and great at solving ambiguous problems, we want to hear from you. Performing testing and customization of objects, fields, record types, page layouts, approval processes and workflow and validation rules to serve company needs. Designing reports and dashboards to visualize key business metrics. Troubleshooting production issues in a timely manner and provide internal support when needed. Overseeing integrated business applications and ensure they are functioning. Enforcing data governance with roles, profiles, sharing rules, permission sets and groups. Maintaining database integrity and accuracy via constant auditing, analysis and clean up. Creating and maintaining documentation on processes, policies, and help-related materials for all users; providing internal training and ensuring workflows are being followed. Proactively gathering user enhancement requests and coordinating weekly, monthly, and quarterly system enhancements. 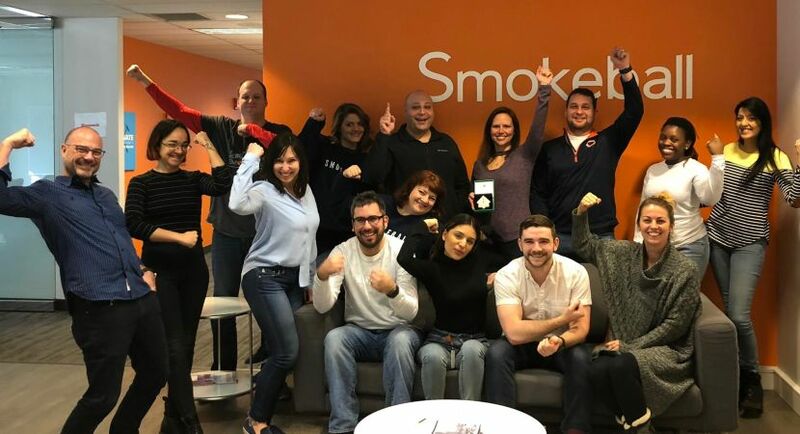 Company culture is the single most important ingredient to our success at Smokeball. 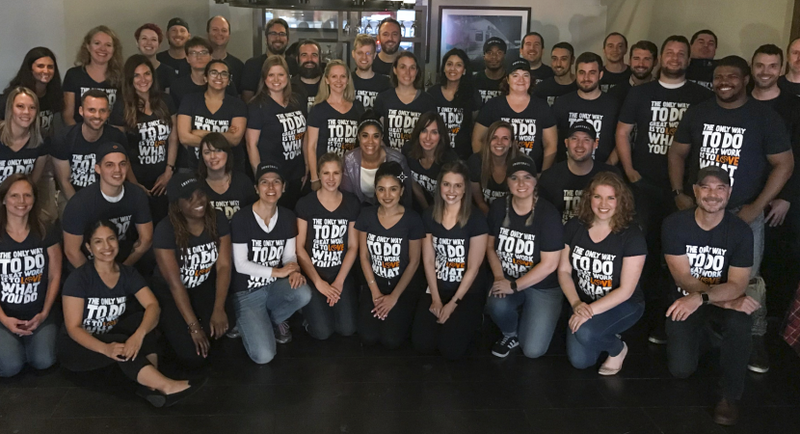 Our core values hang on our walls, are listed in our handbook, and are discussed regularly. Our office thrives on positive feedback from our clients and team members alike and we really, really love small law firms. As a member of the team, it is expected that you will care for your colleagues and our clients from day one and that you will work hard to identify areas we can improve in both aspects. We expect open communication, an open mind, and mad ping-pong skills (okay, not a requirement but definitely a plus). Demonstrated ability to conduct thorough needs analysis and implement solutions to drive business outcomes. Strong communication skills, both verbal and written, with a willingness and patience to coach end users and troubleshoot issues. Ability to critically review feature requests and make alternate proposals as warranted. Effective at managing and prioritizing multiple tasks simultaneously. Benefits: 401(k) match, gym reimbursement, transit assistance, medical/dental/vision/life, etc. Games: Ping-pong, billiards, foosball, board games, video games, etc. Transit: We’re located in downtown Chicago right near all Metra and CTA stops.